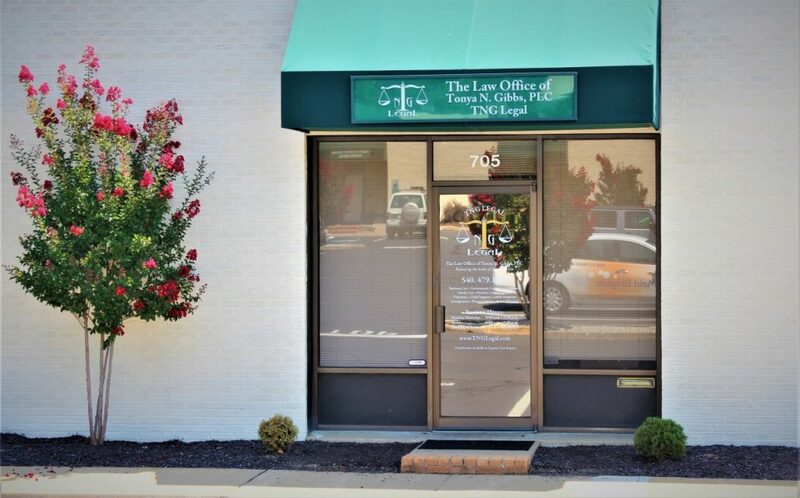 The Law Office of Tonya N. Gibbs, PLC (TNG Legal), has been happily serving Fredericksburg, Stafford, Spotsylvania, Culpeper, and the surrounding areas since 2012. This law firm was built on a passion for helping people and the desire to provide quality legal representation you can trust. We strive to provide attentive, quality service, and representation with a personal touch. This firm is committed to providing you and your legal issues the personal attention and quality representation you deserve. 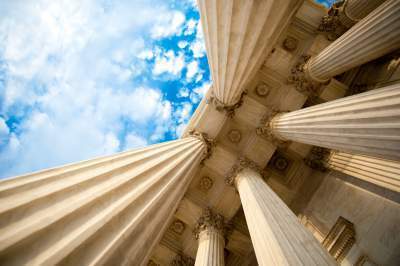 Let us help you navigate through the complexities of the legal system. If you’re looking for quality representation and personal service, you’ve come to the right place. 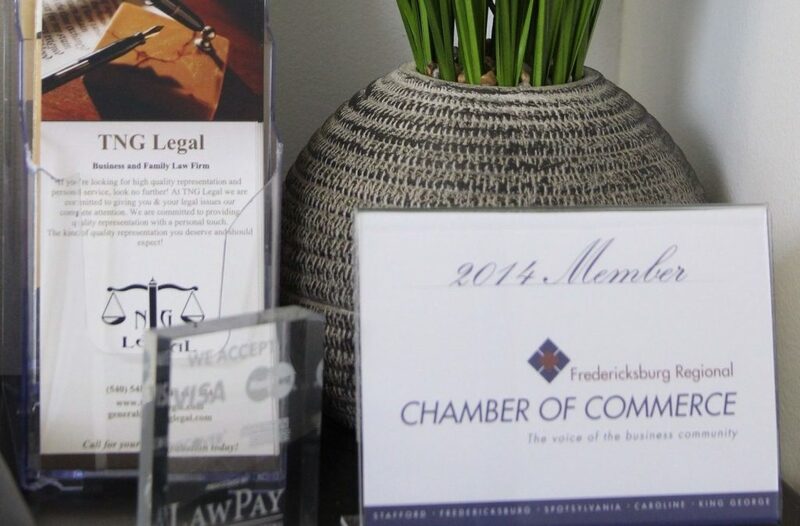 Whether it’s a personal, family, or small business matter this firm is here for you! 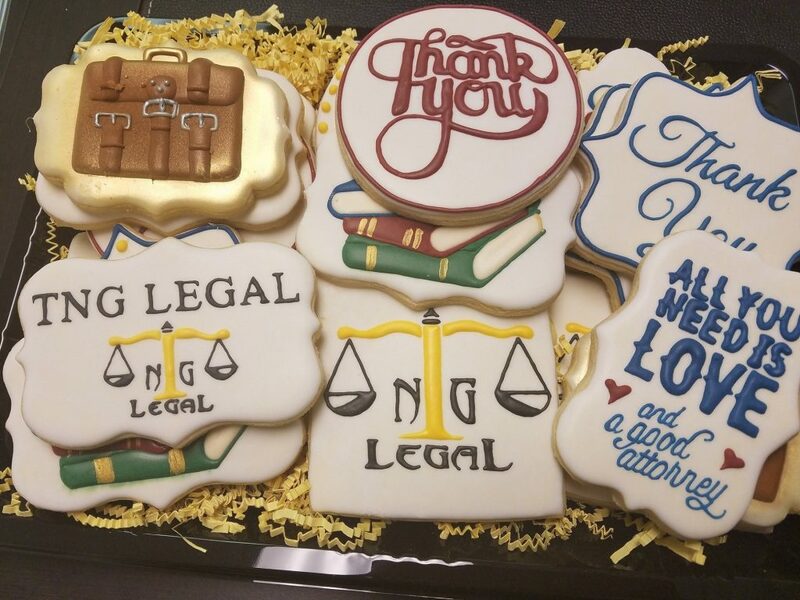 The Law Office of Tonya N. Gibbs, PLC, – TNG Legal is dedicated to exemplifying excellence and integrity in advocating for people through legal representation. 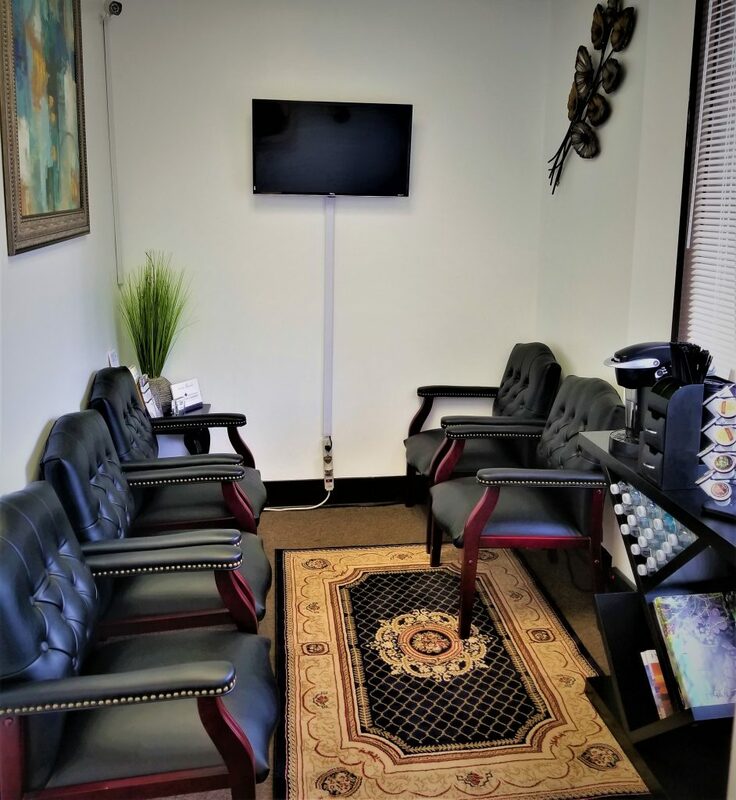 This office is committed to providing attentive, quality service, and representation with a personal touch. I strive to exceed not only our client’s but also our own expectations with each and every case. 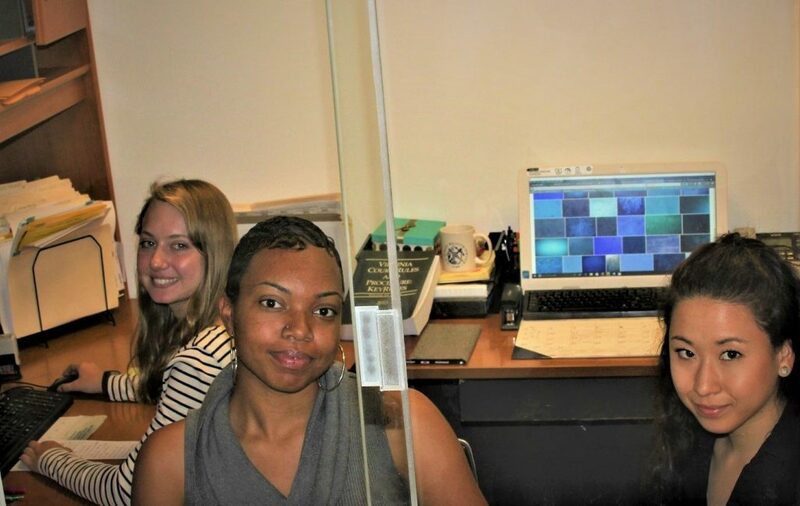 This office genuinely cares about people and have been positioned to assist people during their time of need to navigate the complexities of the legal system. I am committed to continual growth so that I will be better equipped to assist my clients with the simplest to the most complex of issues. 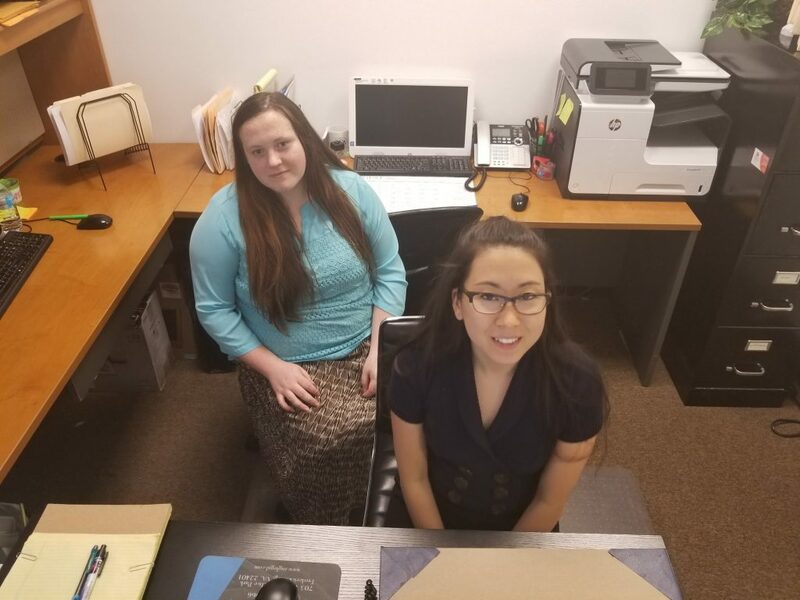 This firm strives to provide the kind of quality service and zealous representation our clients’ deserve and will come to expect in all of their business relationships. View our legal services below. Why should I choose you over all the other law firms offering the same services? Well my first question to you is what is your definition of service? Are we all really providing the same service? Service is about more than just the legal part although that is a crucial component; It is also about building relationships, providing quality personal service, along with quality work, mutual respect and helping you move forward. At the Law Office of Tonya N. Gibbs, PLC, you are not a number or just another client,we value you, we value the relationship, we value your success!